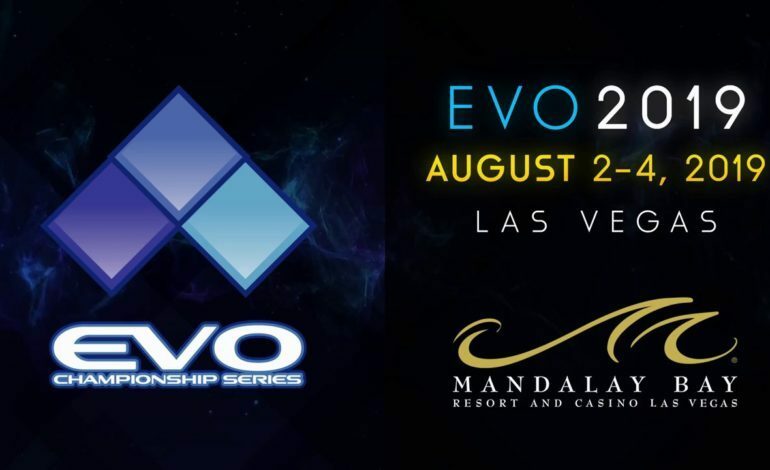 The Evolution Championship Series has announced the games that be will be played at this year’s event taking place at the Mandalay Bay in Las Vegas on August 2-4 2019. 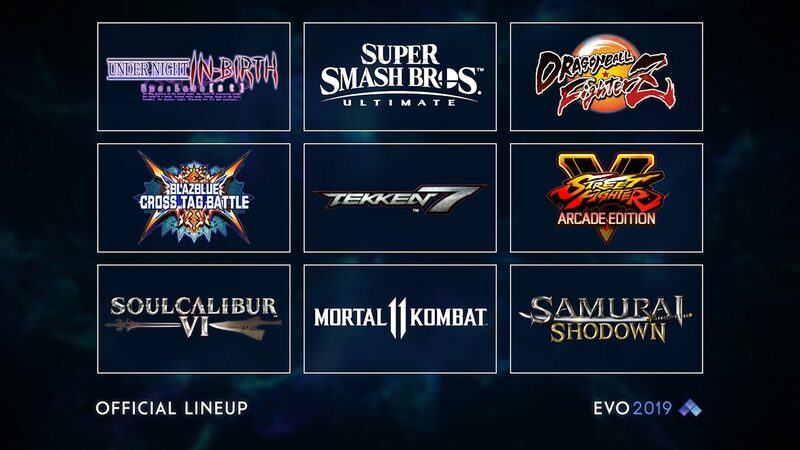 The list of games includes BlazBlue: Cross Tag Battle, Dragonball FighterZ, Mortal Kombat 11, Samurai Shodown, Soul Calibur VI, Street Fighter V: Arcade Edition, Super Smash Bros. Ultimate, Tekken 7, and Under Night In-Birth Exelate[st]. One of the more noteworthy things about this list is the absence of Super Smash Bros. Melee, despite it being a very popular game in the fighting game community and had been a staple at EVO for years. Instead, Super Smash Bros. Ultimate will take its place even though it has been out for just 2 months. One of the reasons they decided to make this change is that Ultimate represents the cumulative history of the series, as it includes every character that has been a part of the franchise. Another standout is that Mortal Kombat 11 is part of the list, an interesting addition given that that it isn’t out yet, so while we know what makes it different from its predecessors, it hasn’t been out for everyone to play yet. However, Netherrealm Studios has been part of EVO whenever they have a new game. The Injustice series has been extremely popular since its inception and the past Mortal Kombat games have been always been an integral part of the world’s largest fighting tournament. By the time the event starts, Mortal Kombat 11 will have been released already, so it will give anyone participating some time to learn about everything the game has to offer.